Are your children in college? You may be able to offset some of the costs of their education with tax breaks. Here's a "tax primer." 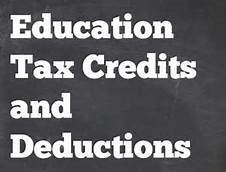 Education tax credits include the American Opportunity Tax Credit and the Lifetime Learning Credit. The American Opportunity Tax Credit can reduce your tax bill by up to $2,500 per student. Currently, the credit can be claimed for all four years of study, and up to 40% of the credit can be refundable. The maximum Lifetime Learning Credit is $2,000 regardless of the number of college students in your family. Both credits are subject to limits, depending on your income. The student loan interest deduction is an above-the-line deduction of up to $2,500 a year for interest paid on student loans. The deduction will phase out depending on your income. Education savings accounts let you set aside up to $2,000 per year per child in a tax-deferred account for elementary, secondary, or higher education expenses at either private or public schools. Phase-outs apply. Section 529 plans include tax-favored college savings plans and prepaid tuition accounts. Tax-free withdrawals can be used to pay for tuition, fees, supplies, equipment, and certain room and board expenses. Be sure to keep records of your tuition, fees, and other expenses so you can take advantage of all education tax breaks to which you're entitled. For details and assistance, contact our office. 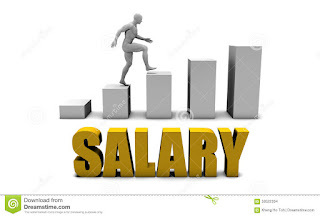 As the owner of your business, you are the decider of salaries for your staff. That's true for your own salary too. While there is no one-size-fits-all formula for determining how much to pay yourself, here are two factors to consider. ● Profitability. 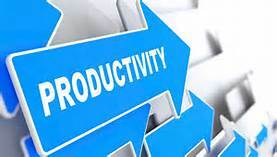 Regularly review and update your firm's cash flow projections to determine the salary level you can sustain while keeping the business profitable. Your compensation may be minimal as you start up your business. However, beware of going too long without paying yourself a salary, and be sure to document that you're in business to make a profit. Why? Otherwise the IRS may view your perpetually unprofitable business as a hobby – a sham enterprise aimed at avoiding taxes. That can lead to unfavorable tax consequences. ● The market. If you were working for someone else, what would they pay for your skills and knowledge? When you've answered that question, discuss salary levels with small business groups and colleagues in your geographic area and industry. 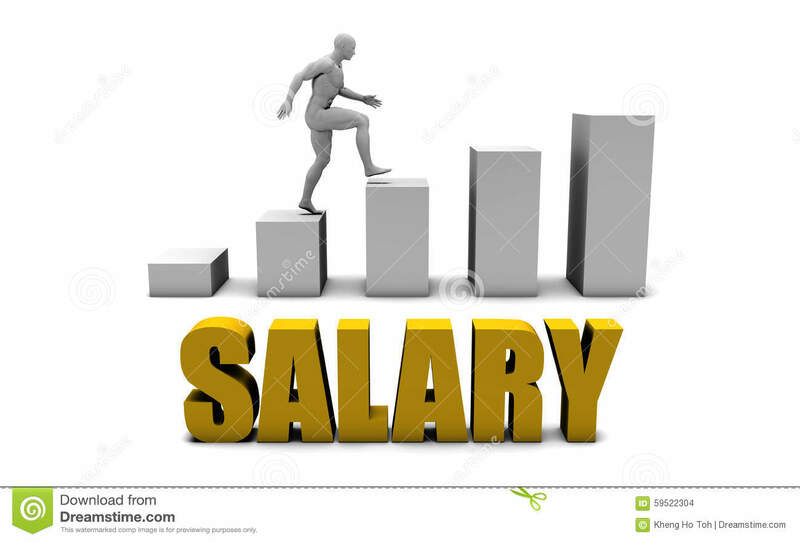 Check out the Department of Labor and Small Business Administration websites for salary information and national compensation surveys. In the early stages of your business, you may not be able to afford to pay yourself a salary commensurate with the higher ranges, but you'll learn what's reasonable. For assistance with payroll issues or salary concerns, contact our office. How much money did you save last year? If your savings fell short of your goals, don't give up. You can still take charge of your financial future. Here are tips to become a successful saver. ● Set goals. 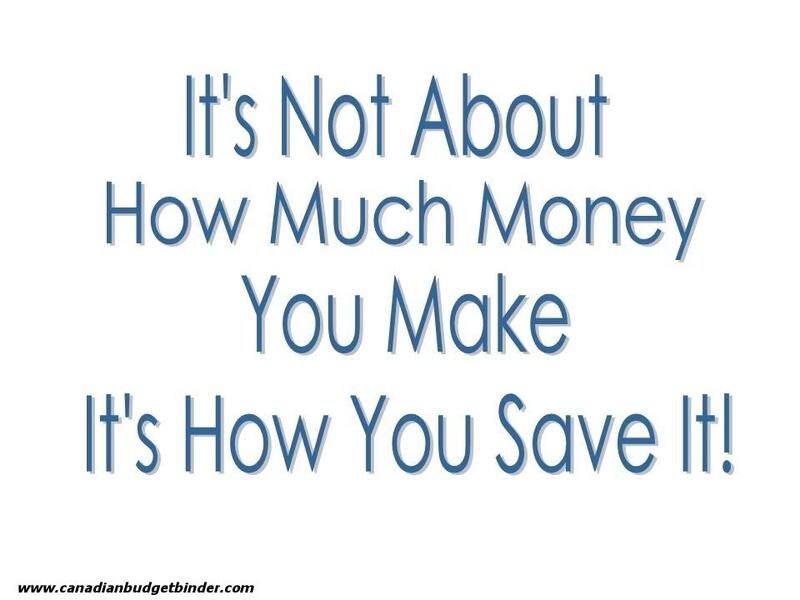 Give your saving a purpose. Do you want to accumulate an emergency fund with enough cash to cover six months of living expenses? Other saving goals may include a college savings fund, vacation fund, or a fund for major purchases. 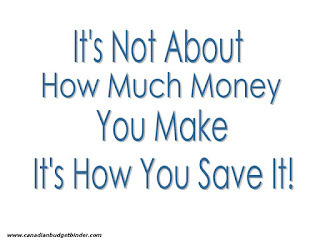 ● Treat your savings as your most important monthly bill. Write a check to savings first, or have your savings automatically deducted from your checking account or paycheck. ● Take advantage of tax-deferred retirement accounts. If your employer offers a 401(k) or SIMPLE retirement plan, contribute the maximum amount allowed. No employer plan available? Contribute to an individual retirement account. The money you contribute can reduce your taxable income and grow tax-deferred. ● Track your expenses. Highlight and eliminate unnecessary or wasteful spending. Control the use of your credit cards. The amount you pay each month in finance charges could go to savings instead. Get in the habit of giving yourself a regular cash allowance, and try to live with it. 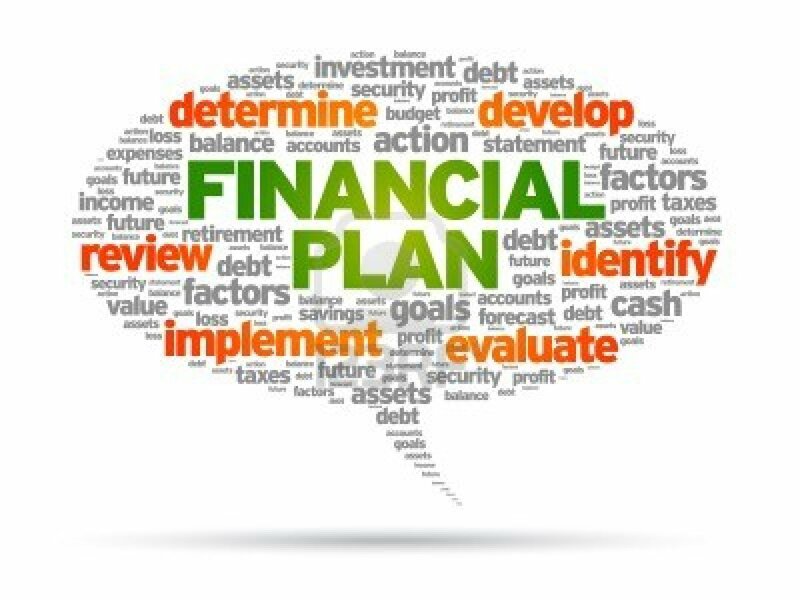 For help in setting financial goals and developing a savings plan, call us. 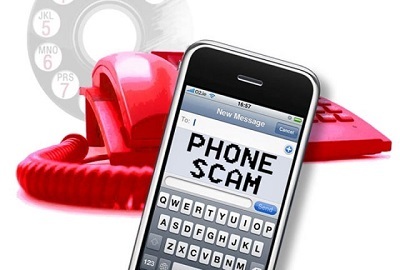 Times of crisis, when others are suffering and you want to help most, is also when heartless fraudsters tend to strike. If you're planning a donation, watch for these signs that a charity isn't on the up-and-up. The fly-by-night charity. Every legitimate charitable association had a start date, and some are still being formed. But during a major crisis, such as a natural disaster, donate to charities that you trust, which means those with a proven track record. If you're unsure, check out a charity watchdog group for details. The urgent online request. Social media postings, fake websites, and emails brimming with desperate pleas for money may originate from the backroom computer of a scam artist. Never divulge your financial information via email and don't assume that social media messages about a particular charity are legitimate. You want your donations to provide help where it is most needed, not line a fraudster's pocket. 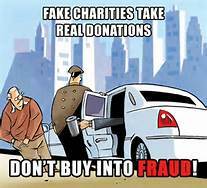 Take time to make sure the charity you're donating to is legitimate. If we can help, let us know. 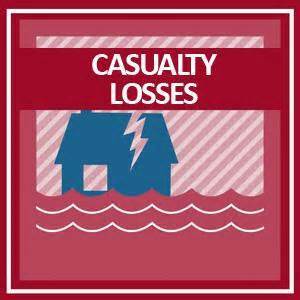 Violent weather can wreak emotional and financial havoc. If your home, vehicle, or other personal property is damaged or destroyed by a sudden, unexpected casualty, an itemized tax deduction may help ease the financial burden. In most cases, you claim a casualty loss in the taxable year the calamity strikes. However, if you're in a federally declared disaster area, you have the option of amending your prior year return. Either way, to receive the maximum benefit you'll need to calculate the amount of your loss. Here's how. File an insurance claim. If your property is insured, file a timely claim. Get an appraisal. An appraisal determines the decline in fair market value caused by the casualty. Tax rules require that you measure the difference between what your home or property would have sold for before the damage and the probable sales price afterward. Establish basis. Generally, adjusted basis is what you originally paid for the damaged property, plus improvements. 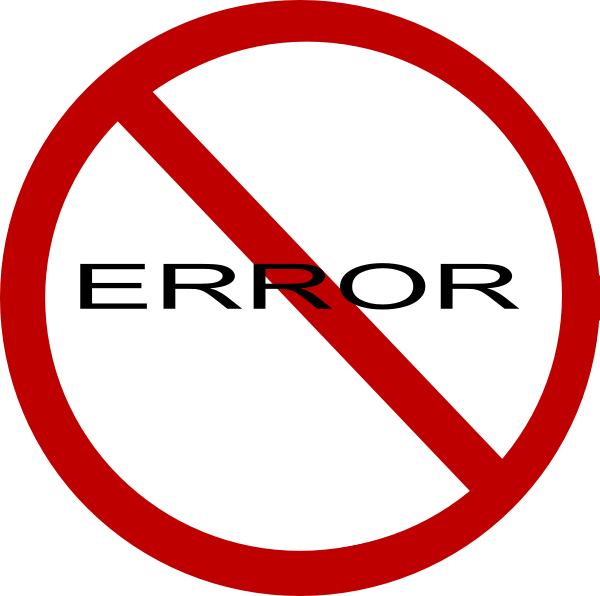 If your records were lost in the casualty, recreate them using reasonable estimates or the best information you have. Keep receipts for repairs. In some situations, repairs you make to restore your property to pre-casualty condition can be used as an indicator of the decline in the fair market value. Remember, you're not alone. In the aftermath of a casualty, we're here to help you resolve the tax issues. One of the pitfalls of receiving a distribution from your IRA with the intention of "rolling it over," or depositing it into another IRA or retirement plan, is the 60-day rule. Under the rule, you're required to complete the rollover within 60 days of receiving the distribution. If you miss the deadline, you have to include the distribution in your income and perhaps pay a penalty. In the past, you generally had to request a special statement from the IRS to avoid that outcome. Now the IRS says you may qualify for a waiver if you meet one of eleven allowable reasons. Contact us for details. 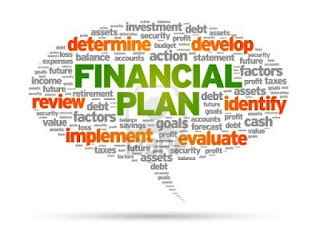 According to the National Financial Capability Study, key components of financial capability include making ends meet, planning ahead, managing financial products, and financial knowledge and decision making. The study found that 48% of the 27,000 U.S. adults surveyed during 2015 reported no difficulty in covering monthly expenses. In addition, 46% had emergency funds. Are you included in those numbers? If not, contact us for help improving your financial life. 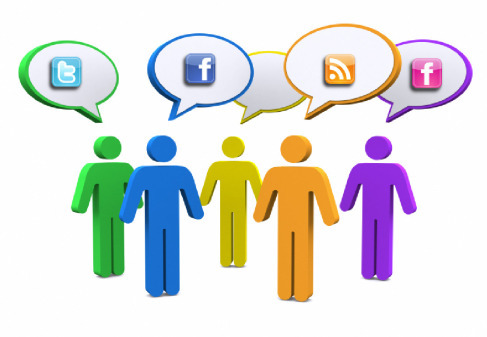 According to a survey by the American Institute of Certified Public Accountants (AICPA), seeing purchases your friends post on social media can leave you envious – and might also foster a desire to buy a similar item. Instead of spending money on an item you may not need, consider this tip from the AICPA: Transfer the amount you planned to spend to a savings account. Posting your smart financial decision to social media is not required. As you settle into your fall semester routine, both the FBI and the IRS want you to be alert for calls from scammers. The calls may spoof a legitimate number on your caller ID, and appear to come from an actual government agency, including the FBI or IRS. The caller will demand immediate payment of delinquent taxes, such as the non-existent "Federal Student Tax," or student loans, dues, or parking tickets. If you receive one of these calls, disconnect. Legitimate government agencies will not ask you for immediate payment, nor request credit or debit card information over the telephone. Victims of the August storms and floods in Louisiana have until January 17, 2017, to file individual and business tax returns with due dates on or after August 11, 2016. 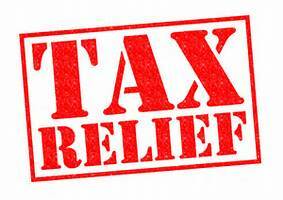 Taxpayers in the federally declared disaster area may qualify for loan or hardship distributions from retirement accounts, and can also choose to claim casualty losses on a federal income tax return for the current or prior year. Contact us for details.